Kiddie Tech University is dedicated to creating an exceptional learning experience for your child and only hire high quality educators that have a bachelors or masters in Early Childhood Education, Elementary Education, or Child Studies. 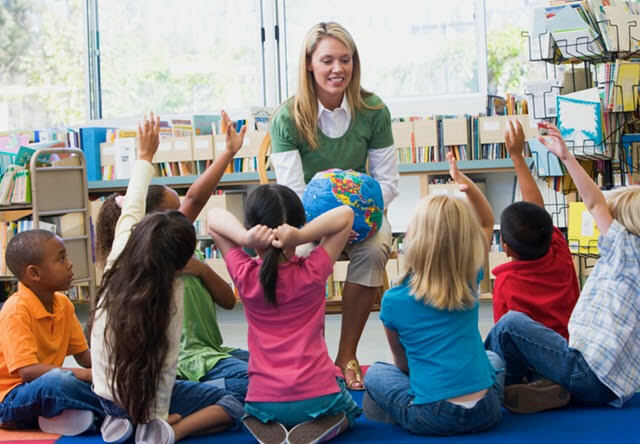 All staff is highly qualified and have extensive experience in both education and technology to ensure that your child is receiving a well-rounded and complete KTU educational experience. Our teachers are constantly developing by participating in ongoing professional development and completing teacher training to ensure that they have a complete understanding of the Kiddie Tech University Standards. Each teacher will meet state certifications and complete thorough background checks. There is also an IT director on staff who holds several Apple and Microsoft certifications, and is abreast in the latest and upcoming technologies to ensure your child will be receiving tools to prepare them to always be one step ahead.